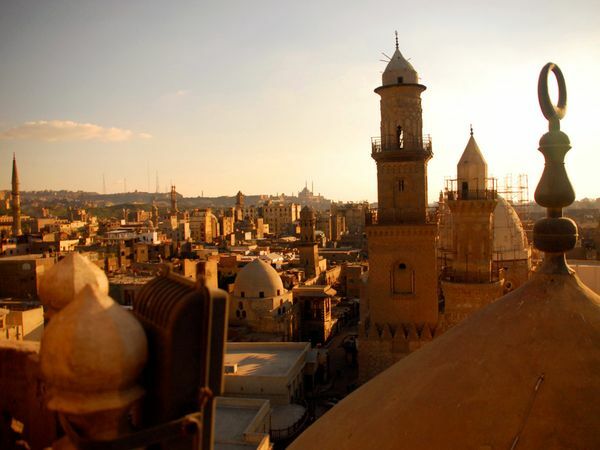 Cairo is the most populated city in Egypt and also the largest. This tour will give you a look at the old and the new. 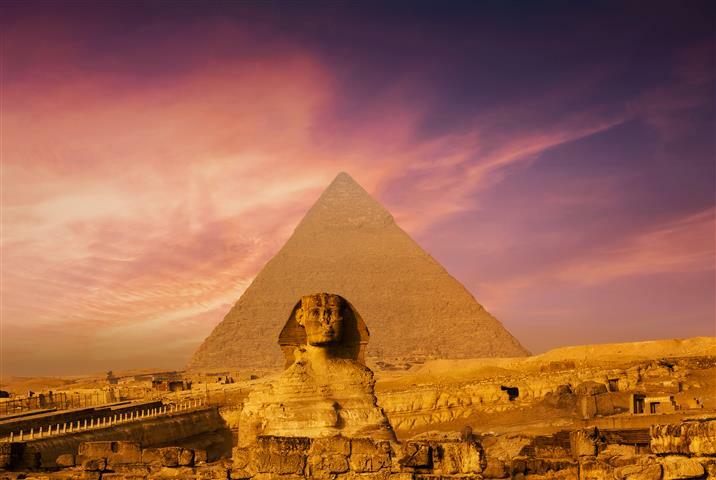 Tour the pyramids, the sheer size of them will astound you. They were originally built to house the dead pharaohs. They built the steps in the belief that the soul could rise to heaven. Egyptian museum, there see the treasures of ancient Egypt, the largest collection in the world. The collection was established in the late 19th century. The Egyptian Museum has 107 halls filled with treasures. Inside the museum there are about 160,000 objects, that cover 5000 years of ancient Egypt. Sakkara Valley is where the ancient burial grounds are located. 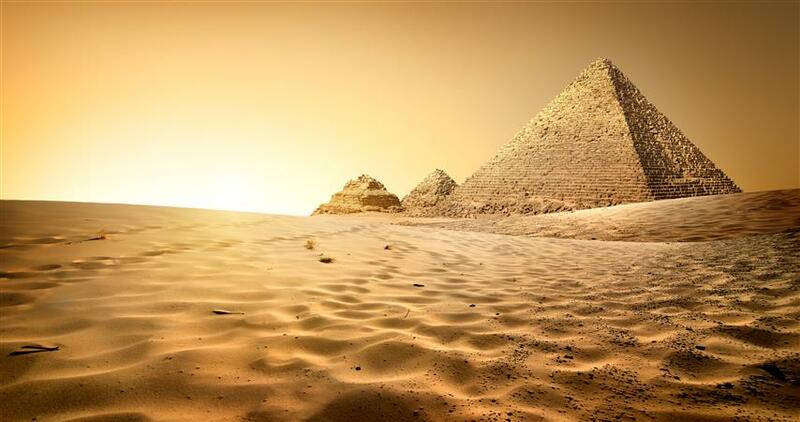 You will see numerous pyramids. One of the most famous pyramids is the Step Pyramid of Djoser, also called the Step Tomb, because of its rectangular base. Day 1: At 22:00 we pick you up in Eilat drive you to the Taba Border and help you with the formalities. 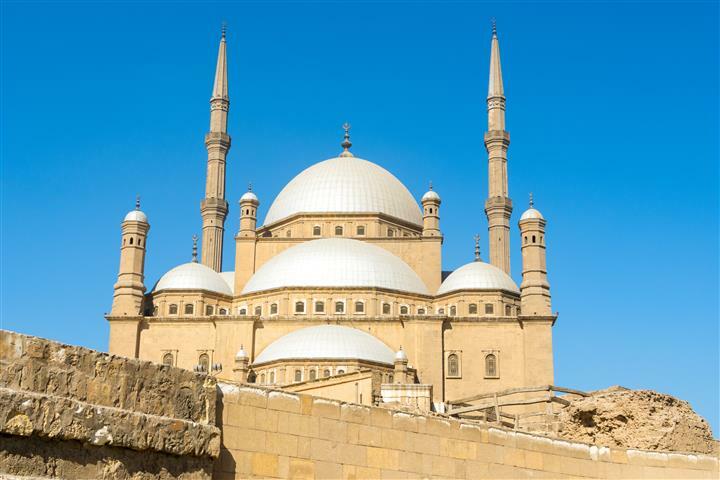 Once crossing into Egypt, our representative will be waiting for you, and take you to Cairo. 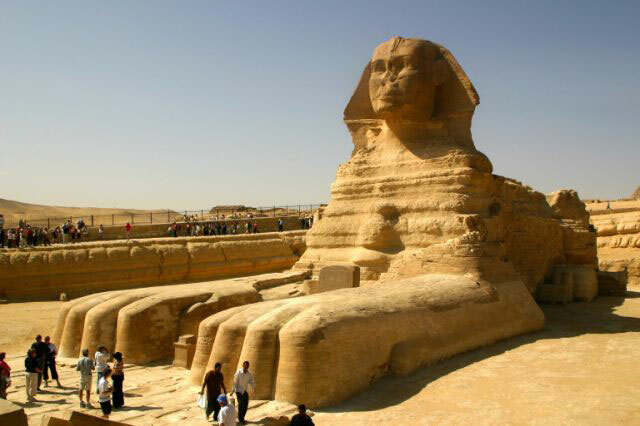 Start with the most famous sites in Cairo: The Pyramids of Giza, including the famous Sphinx. Visit the Papyrus Institute where we will be able to see the process of making Papyrus in ancient times. In the evening we can have a Cruise Dinner on the Nile for extra charge ($25). After crossing the border, you will be transferred back to Eilat. Arrival in Eilat about 24:00. 4 star hotels $70 per person per night. 5 star hotels $130 per person per night. Single supplement $60, for high season $70.